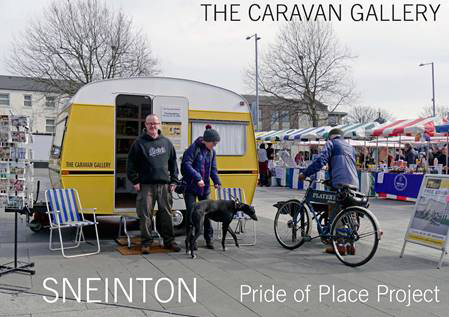 We’re excited to announce the launch of our Sneinton Pride of Place Project book, following our successful Sneinton Pride of Place Project last year. The book features exhibition contributions, such as Sneinton-related artwork, memorabilia and photographs provided by our many contributors to the project, alongside our own photographs of Sneinton. Everyone who contributed to the project is invited to take home a free copy of the book, with limited copies available to buy for £6.